Get Hype for the Long Weekend and Watch the ‘House Party’ Dance Scene! Take a trip back to the dopest dance party around the corner from a kitchen and Bilal’s breath. Cheers to the long weekend! Meet your new bestie Theresa, the advice-slinging baristapist! 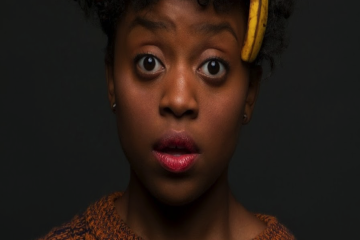 Enter Quinta B., the comedienne next up and taking over the Internet streets! Mimi cooks an odd recipe in surgical gloves and kicks-off her 2-month Vegas stint in even more odd attire. 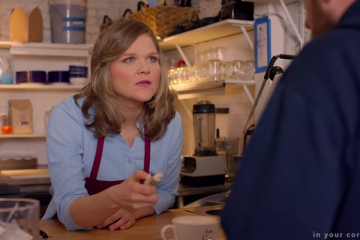 A group of power chicks make a very necessary declaration on wage inequality! Imagine yourself watching ‘Kimmel’ and out of nowhere Jamie Foxx starts to sing out your Tinder profile!